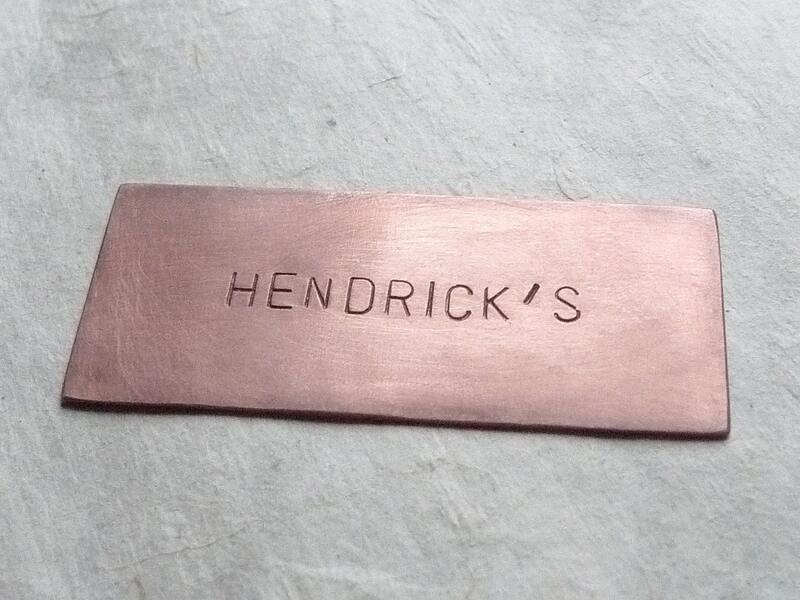 Copper nameplate stamped letter by letter with a hammer and metal punch. Wonderful for your mailbox, door, baby crib or keepsake box. Please read instructions before placing your order. 👉 Review your text carefully before submitting your order. 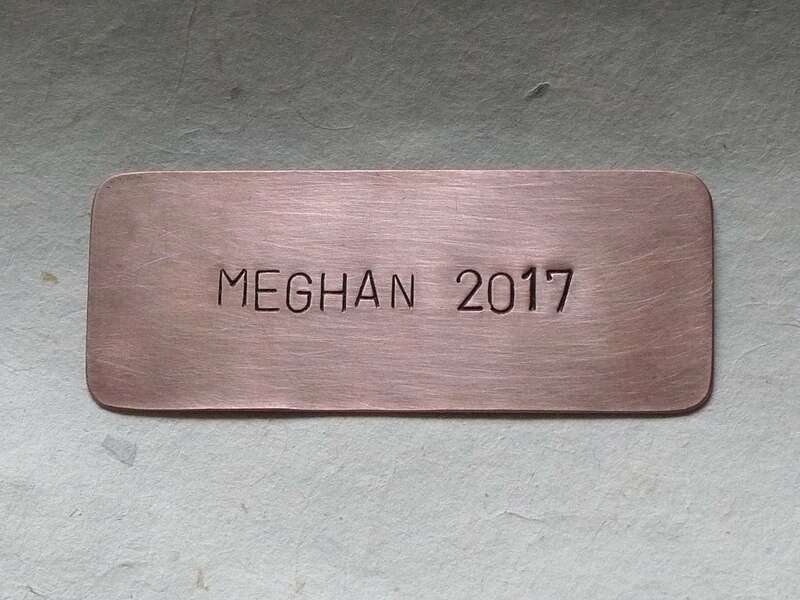 There are no refunds on personalized items unless a mistake was made by the seller. Need a different size? Don't hesitate to contact me for a price quote.